One of the bands that I was slow to grow into, but never stop listening to is Savatage. Their future will always be uncertain as most members are now enjoying massive success with acts like Trans Siberian Orchestra, Circle II Circle, or with Jon Oliva’s Pain. Several of those have been featured here before. 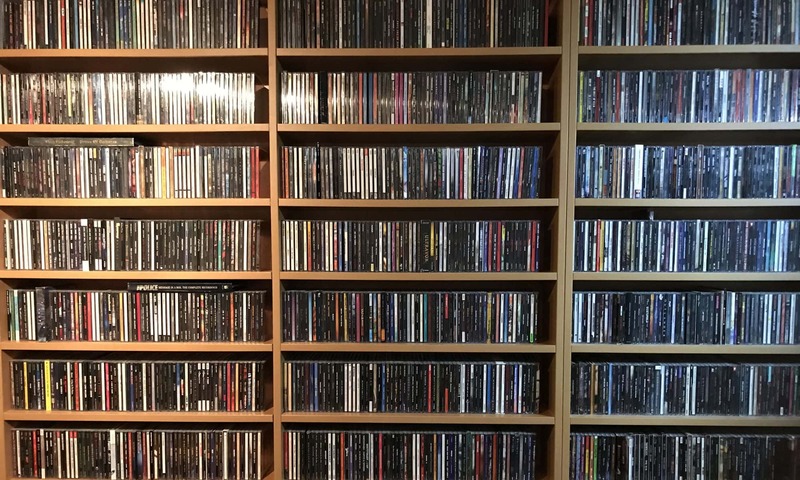 From the back catalogue of Savatage it is virtually impossible to pick an album that really stands out. I mean, Handful Of Rain, Gutter Ballet, Dead Winter Dead and so on… So the wise choice is probably this concept album Streets that ignited my love for them anyway. Released in a time that Jon’s brother Chris still provided the excellent guitar work (rest in peace), Streets sees Savatage exploring a concept around D.T. Jesus and the Subway Messiahs, as put together by writer and producer Paul O’Neill. 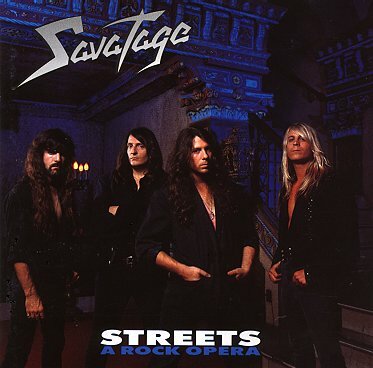 A lot of tracks here are vintage Savatage: Streets, or Jesus Saves with their great combination of guitars, piano and angular riffs, with often massive backing vocals. A Little Too Far is a simple but stunning piano ballad that should have been a global hit. Jon’s voice has all the trademarks he is loved for, for sweet to aggressive, he uses every trick to deliver. But every track here pulls all the right strings with the grand finale being the combo of Somewhere in Time / Believe. The latter again starting with only piano and vocal, and slowly building into this massive monster of a track. Killer!